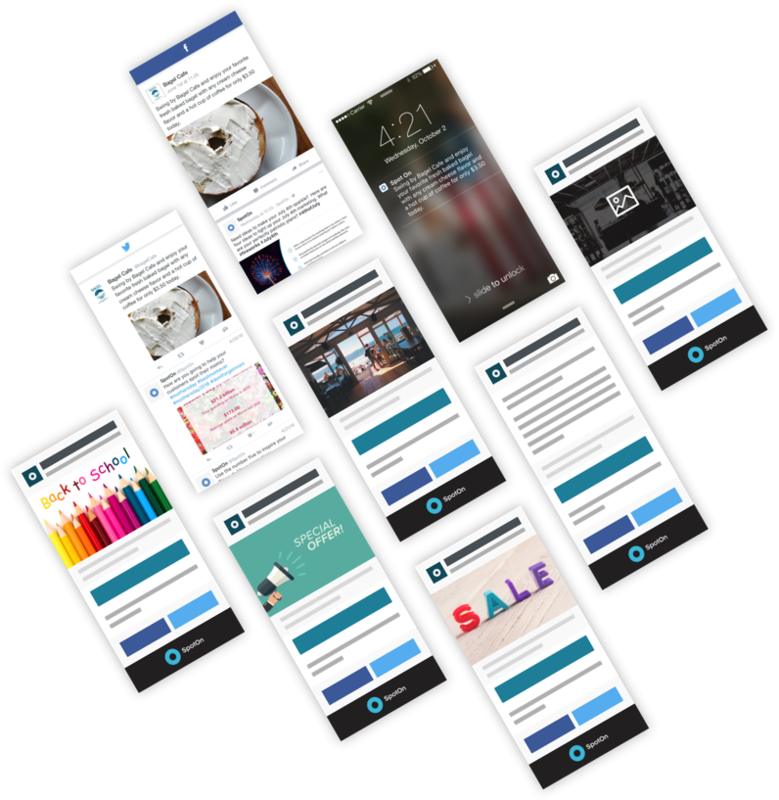 SpotOn’s marketing tools make it easy to implement a consistent communication strategy with your customers so that they will frequent your business more often and spend more money when they do. The end result is not only better relationships with your customers, but increased revenue for your business. On top of that, you’ll save time, too, because SpotOn puts all the marketing tools you need into one intuitive dashboard. 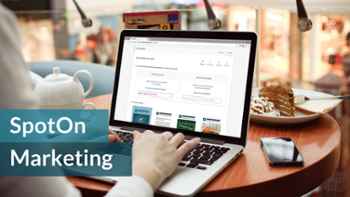 The marketing tools at the heart of the SpotOn platform are so powerful because they make it easy to build your customer list and manage how you reach your customers. It all starts with having multiple methods for collecting customer email addresses. 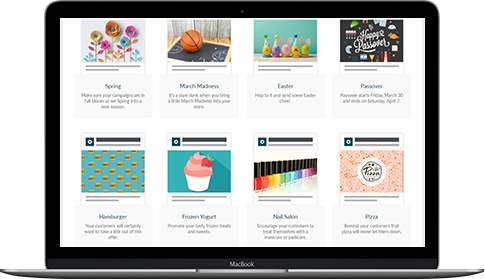 SpotOn doesn’t just make marketing management easy, it also allows you to create a loyalty rewards program, and manage your online reviews. When used in concert with one another, these customer engagement tools give your business a powerful platform that is fully integrated with the checkout process and data-driven analytics. What that translates to is the ability continually grow your customer list and collect data about those customers. As your SpotOn platform collects more data, it’ll become more powerful, allowing you to create new segmented groups of customers and the ability to reach them with the perfect marketing campaigns. On top of that, the platform’s intuitive dashboard analytics will allow you to see clear connections between customers, their transactions, and your marketing campaigns, giving you a clear ROI for your marketing efforts. In other words, SpotOn takes the guesswork out of marketing. You’ll know exactly what’s working, and how to create even more effective marketing campaigns in the future.